The new Moto E4 features a vibrant 5″ HD screen designed to fit right in your hand. SKU: sku19300022 Category: Uncategorized. 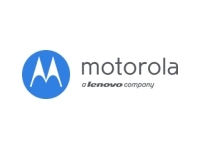 Brand: Motorola, Sold by : US Cellular Tags: e4, moto, moto e4, motorola, motorola e4, smartphone.